3 Bedroom, 2 Bath House offered for rent, available April 1 - All tile flooring throughout, nicely updated and spacious. Large living room. New paint and ceiling fans. The property is completely fenced, screened in lanai in back. 2 car carport. 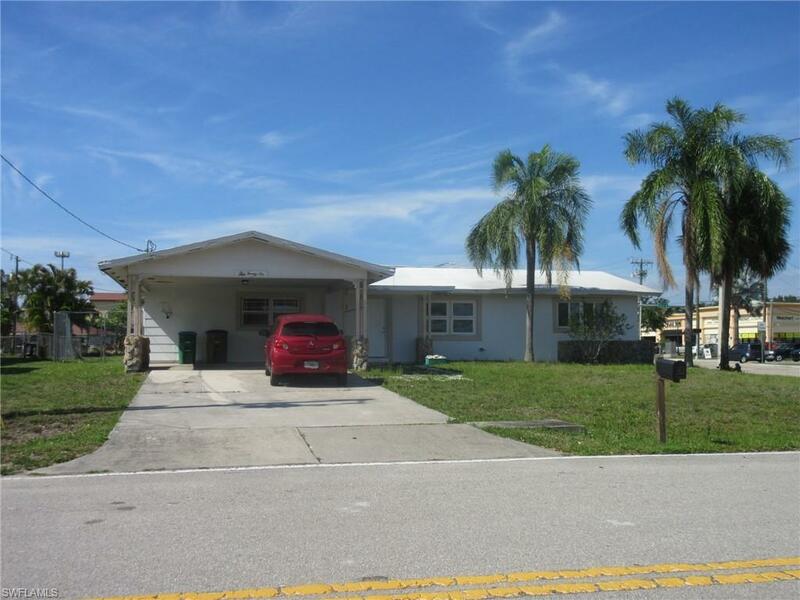 House is conveniently located in Cape Coral off of Del Prado, 1 block south of Pine Island Rd. Close to shopping. Tenant takes care of lawn maintenance, AC filters, water, electric and cable. First and security due at lease signing. Applications taken on adults over age of 18, income, previous rental history verified. Please call with any questions. House is ready for a new tenant.